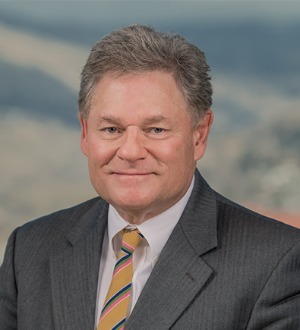 Thomas R. Taylor is a shareholder in Durham Jones & Pinegar's Salt Lake City office. He practices in the areas of mergers and acquisitions, corporate, securities, leveraged buyouts, restructurings and recapitalizations, private placements, corporate finance, complex loan transactions, emerging growth and technology company representations, venture capital and private equity financings, technology licensing, corporate governance, and general business and corporate matters. Mr. Taylor maintains an "AV" rating with Martindale-Hubbell, which is the highest rating awarded to attorneys for professional competence and ethics.